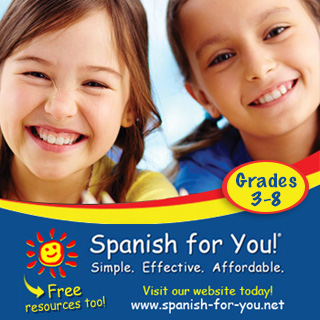 This month's freebie from our sponsor, Spanish for You! 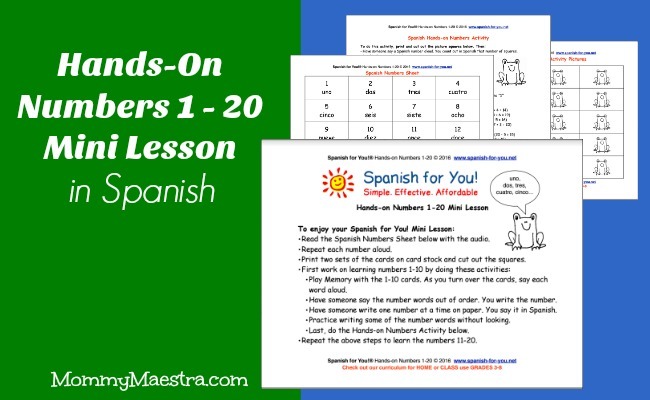 is a fun way to help your young Spanish learners say their numbers from one to 20. Spanish for You! 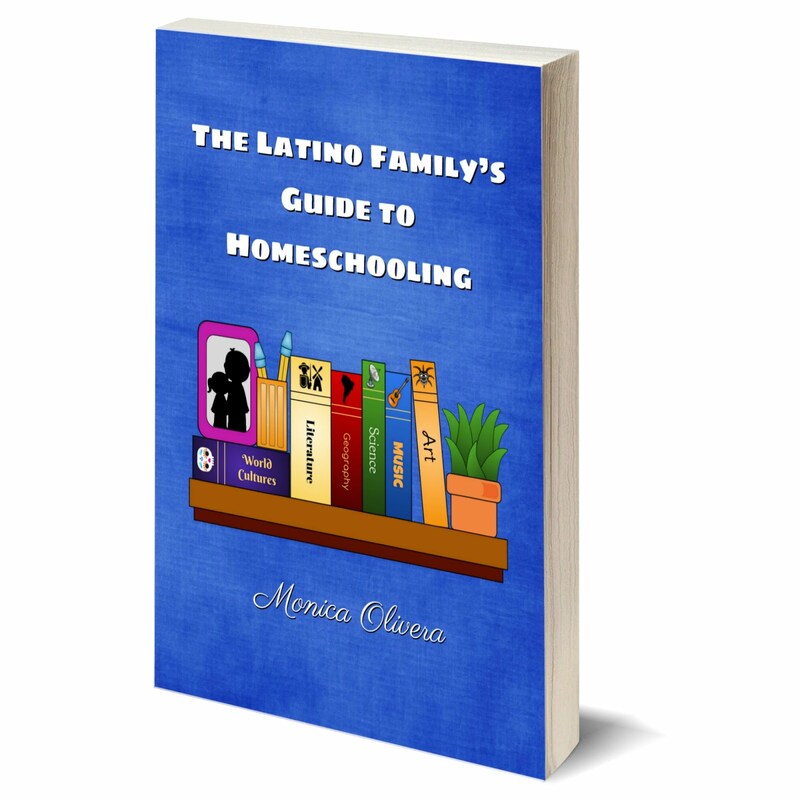 's program is geared for middle schoolers and is the perfect choice for homeschoolers and afterschoolers alike because their concepts are carefully divided up into manageable bundles that are available for immediate download from their website. 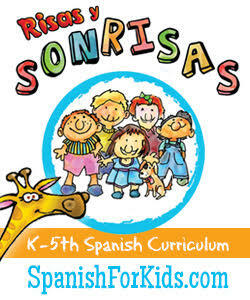 Today's download is a 4-page activity to help your child/student learn Spanish numbers. 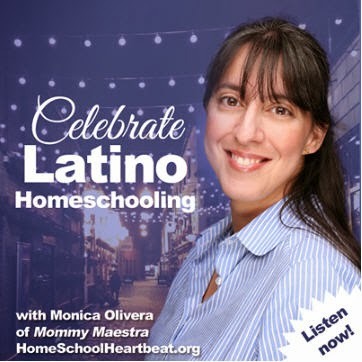 They'll learn not only how to pronounce letters in Spanish, but how to spell Spanish words! 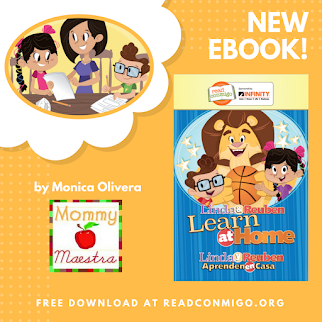 It includes a vocabulary page, numbers activity, and two audio files. Dale, Dale, Dale: Una fiesta de números / Hit It, Hit It, Hit It: A Fiesta of Numbers by René Saldaña, Jr.